Sure, brothers Mike and Brian McMenamin may have started out with one humble pub back in 1974, but that's not all we do. Along with brewing beer, distilling spirits, opening hotels and vinting wine, our focus has expanded through the years to include a little bit about this, that and the other. Because why not? It's what we’re made of! An expression of each property's history. Fresh, healthy and in bloom. 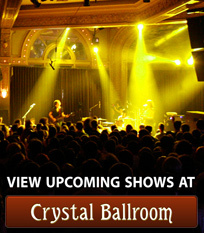 Working to prevent waste and promote energy savings and efficiency. 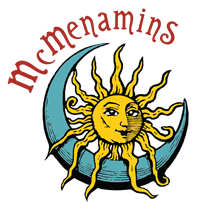 All our great McMenamins products in one place!